Astrology and Tarot? Are They Connected? Amongst all the similarities that have been mentioned until now, it would be unfair if we overlook the critical differences that set the two practices apart, hence before getting into the real stuff. Let’s check out the dissimilarity between Tarot and Astrology. Difference Between Tarot and Astrology? Let’s not look at this from a technical perspective because, at the end of the day, it’s all about what’s on the surface. 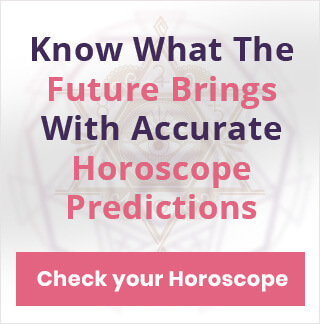 Astrology is based on mathematical calculations as it involves Geometry, Algebra, and a lot other mathematical applications. We know it for a fact because the ancient astrologers were all mathematicians. Now that historical references have been invoked, let’s talk Tarot. Tarot has nothing to do with maths because it is based on a much complex concept and that is intuition. The ethos of Tarot practice lies in the free and unique interpretation, no planets, no stars, nothing! 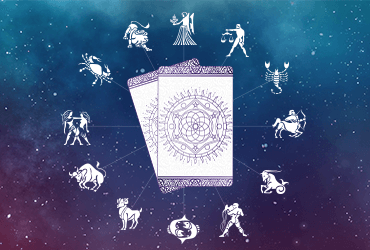 So overall, Astrology finds a solid mathematical and astronomical foundation and Tarot requires an excellent connection with one’s higher self. What Connects Tarot to Astrology? Apart from stars and planets, there is a certain hint of spirituality surrounding both the ideologies that brings them so close to each other on a conceptual level. We say this because whether it’s Astrology or Tarot, mythical characters are quite prominent in both the practices. Then, of course, there are all the constellations, planets and stars which appear repeatedly during the entire course of a Tarot session or an Astrological reading. It is often believed that several decks of arcana major came into existence due to certain constellations. Get your Free Love Tarot Reading! Air: It represents cognitive qualities like writing and reading. The element that governs conflicts and negotiations. Water: It stimulates profound emotions such as affection, desire, lust, fantasy, romance, etc. Earth: Element of Earth is often considered mutable controlling physical strength, endurance, material prowess, wealth accumulation, and sensibility. Fire: Symbolizes impulse, rage, and rivalry. Stimulates creative and impulsive drive. Aries - Rams are loyal, thus represented by the Emperor. Taurus - zodiac equivalent of stability and knowledge, represents the Hierophant. Gemini - Pictures duality between two conflicting poles, similar to the Lovers. Cancer - Represents urge to break free and fight all odds, exactly what the Chariot symbolizes. Leo - Represents physical, mental, and spiritual stability. Corresponds to the card of Strength. Virgo - Virgo is a sign of self-introspection, a quality well represented by the Hermit. Libra - Libra symbolizes the card of Justice. Scorpio - Sign that embraces transition, represents the card of Death. Sagittarius - Sags are natural meditators just like the man on the card of Temperance. Capricorn - Represents the ability to channel negativity into confidence similar to the Devil. Aquarius - Focuses on the bright light of positivity, like the Star. Pisces - Corresponds to the card of constant change, the Moon. Now you know what connects Astrology with Tarot. Is your Daily Horoscope. 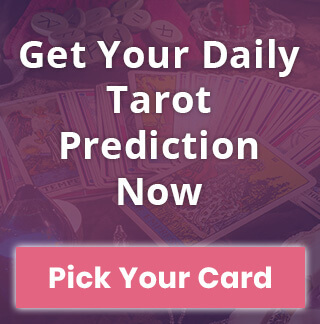 similar to your Daily Tarot Card Prediction? See it for yourself!